A bounty hunter is someone that is hired by a Bail Bonds Company to arrest a defendant that has missed a court date. Bounty Hunter is a slang word for Fugitive Recovery Agent. 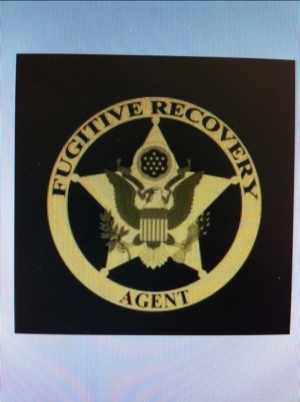 Most professionals in this line of work rather be called Fugitive Recovery Agent. When a defendant misses a court date a court ordered Warrant is issued. Almost all Bail Bonds Companies will use that Warrant to “Get off the Bond” by hiring a bounty hunter to find and arrest the defendant. 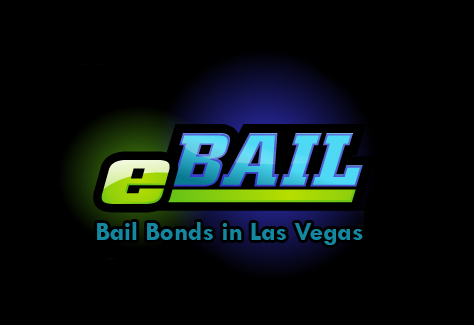 eBAIL is the only Bail Bonds Company that will not arrest someone in Warrant. We will help our client who has a Warrant for their arrest to get a new court date. eBAIL works with the best attorneys in the greater Las Vegas area that are ready to get anybody out of Warrant and back on track fast. Why settle for some other company whose office looks run-down and is in a scary part of town. eBAIL has the nicest office in town and our professional staff will make you feel comfortable by answering all your questions. We work with you and your attorney to help you put your life back together fast. No need for any Bounty Hunter … ever. Click here to find out more about eBAIL. Bounty hunters are also known as fugitive recovery agents which may be a more appropriate term. eBAIL serves the greater Las Vegas Valley as well as Henderson, North Las Vegas, Spring Valley, Green Valley and Summerlin. Previous post: What is Bail?